Africa is one of the biggest continents and one of the most diverse places you will ever visit. Each country has something unique that sets it apart from its neighbour. There is a wealth of animals to see, cultures to explore and interesting people to meet. 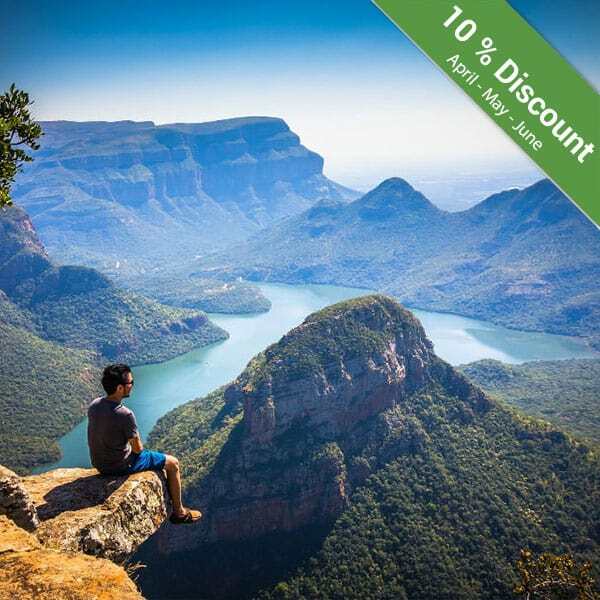 Our stunning continent is best known for the wildlife, in fact, that is one of the only reasons why Africa is a popular holiday destination. Everyone hopes to see the Big 5 along with all of the other interesting animals living here. When you are looking for a real safari, the best countries to do just this include Tanzania, Namibia, Botswana, Kenya, and South Africa. These countries are home to some of the best parks in the world. 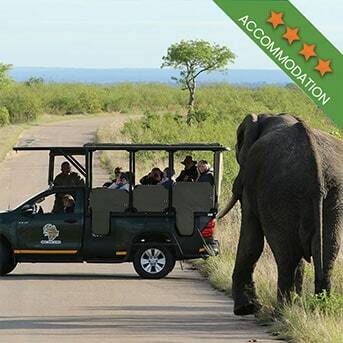 Here wildlife conservation meets ethical tourism, and safari packages are really affordable. Botswana is not always at the top of the many lists of places to visit in Africa, but it is a wildlife haven. The country is very strict about the conservation of its animals and one of the best parks in the country is without a doubt, Chobe National Park. Chobe is in the northern parts of Botswana and it is home to one of the most diverse eco-systems in the world as well as one of the largest population of animals. It is a known fact that the park is home to about 40 000 elephants. Africa is home to the Big 5, but one of the most incredible animals you might see while in Uganda is the gorilla. It is worlds away from the plains game you’ll see further south. The best place to see gorillas is in the Kidepo National Park; a region of mountains and savannah plains alike. The park borders on Kenya, and it is one of the most remote parks in the world. This fact just adds to the appeal of making a visit. 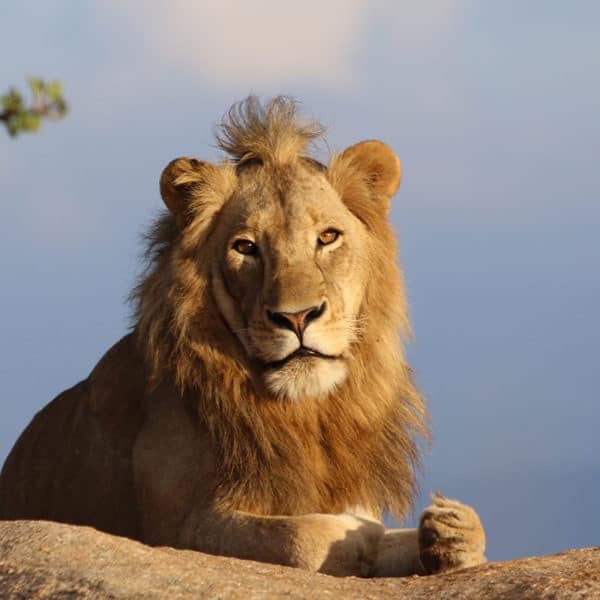 The Serengeti National Park will provide the classic safari that many visitors to Africa have come to expect. It is here that each year you can witness the migration of Wildebeest between the months of December and July. This park is home to the world’s largest population of mammals, including the Big 5. The Serengeti remains one of the most popular safari destinations and is often featured in wildlife documentaries. 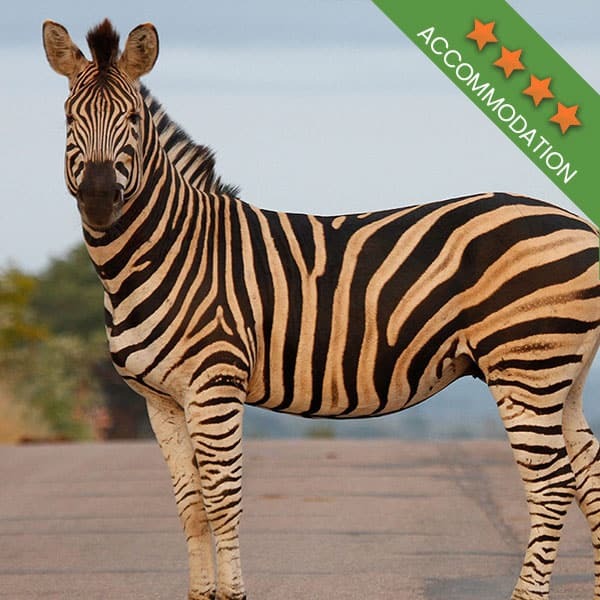 While the Serengeti certainly has plenty of reasons for you to visit, the Kruger National Park remains a top destination in Southern Africa. The massive size of the park and because it is home to Big 5 as well as many other animals, makes it a popular safari destination. The appeal of the park lies a lot with its more or less first world charm. 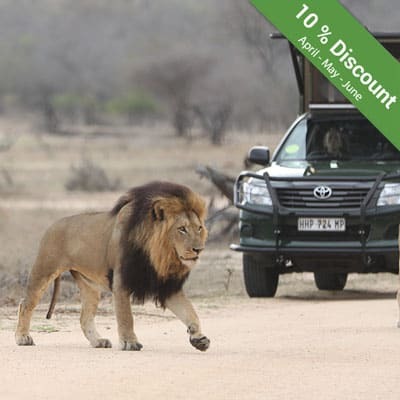 The roads are easy to navigate and there are hundreds of tour operators in the area offering all kinds of Kruger safaris. A visit to the park is generally more organised than it is to other places in Africa. 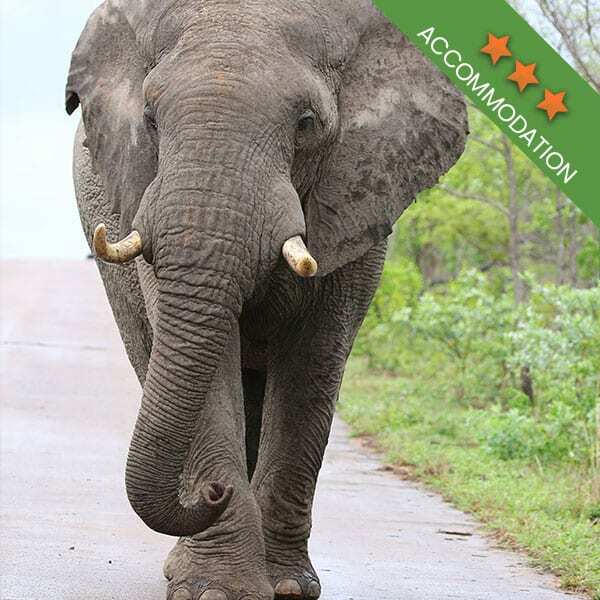 The Kruger is easy to access and its well-maintained infrastructure makes it hugely appealing. Namibia is undeniably one of the most beautiful places to travel to. The sand dunes, the haunting coastline and the stunning sunsets all contribute to its beauty. Namibia is a top photographic destination, so if you are looking for photographic safari, Etosha National Park should be at the top of your list. Only the strong animals survive the Namib Desert and surrounding harsh environments. But none the less, it is home to the Big 5 as well as other interesting animals. 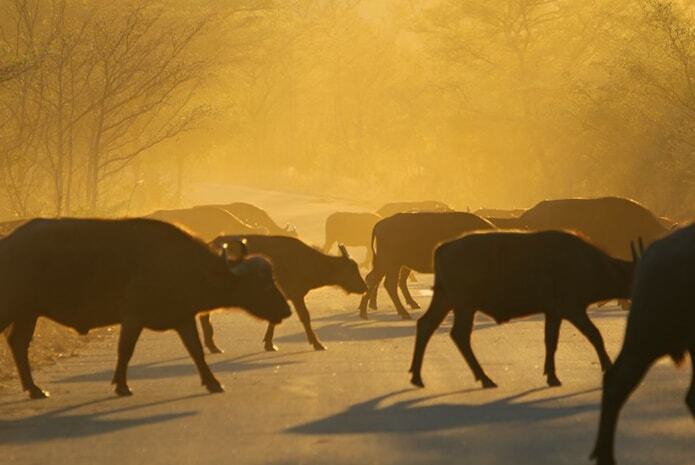 The best time to visit Etosha National Park is between the months of April and October. The Masai Mara plays host to the annual Great Migration, one of the most impressive displays of nature on the planet. As millions of zebra, gazelle and wildebeest migrate along the plains, predators stalk those who are not keeping up with the herds. It is this annual event that makes the Masai Mara National Park one of Africa’s best places to go on a safari. The reserve is also home to the tribes of local Maasai people. Some of their villages are open to the safari groups.